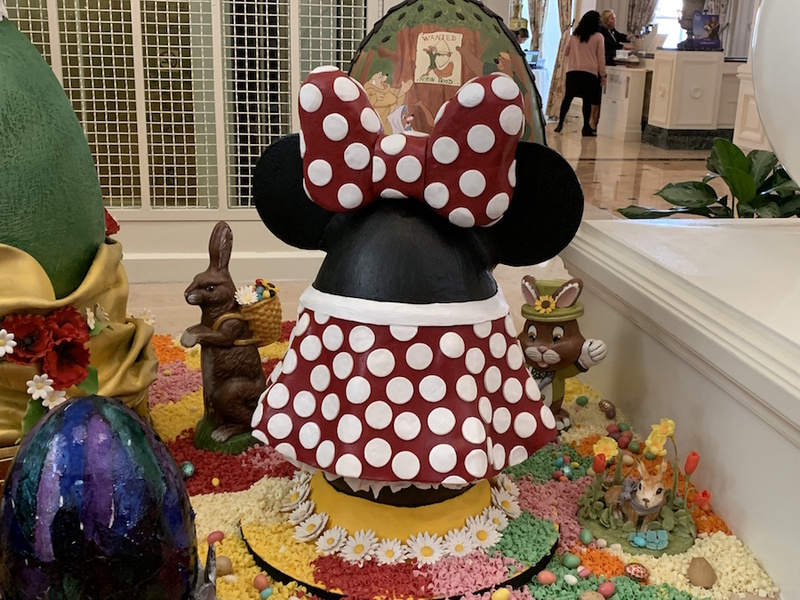 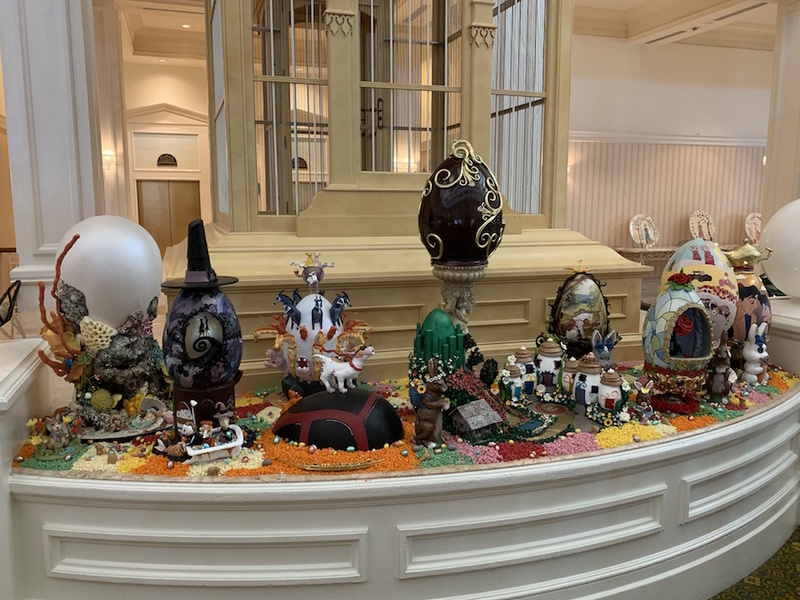 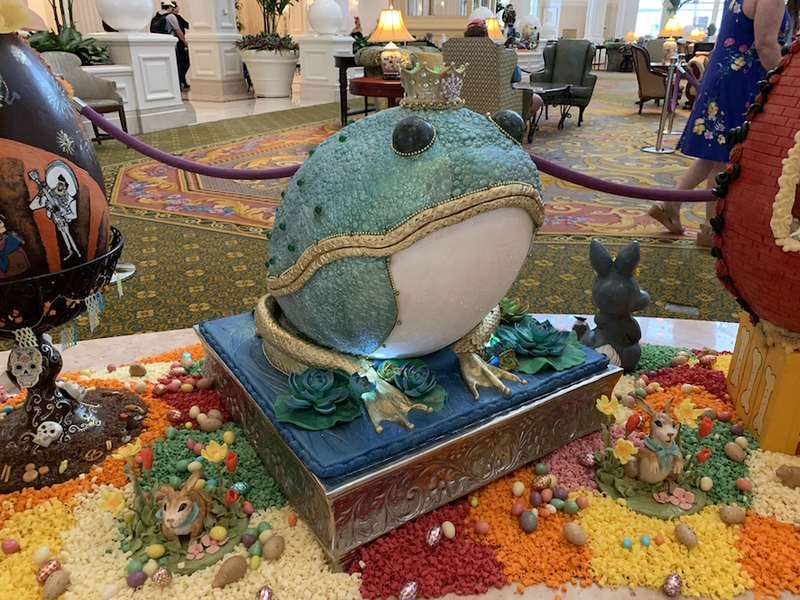 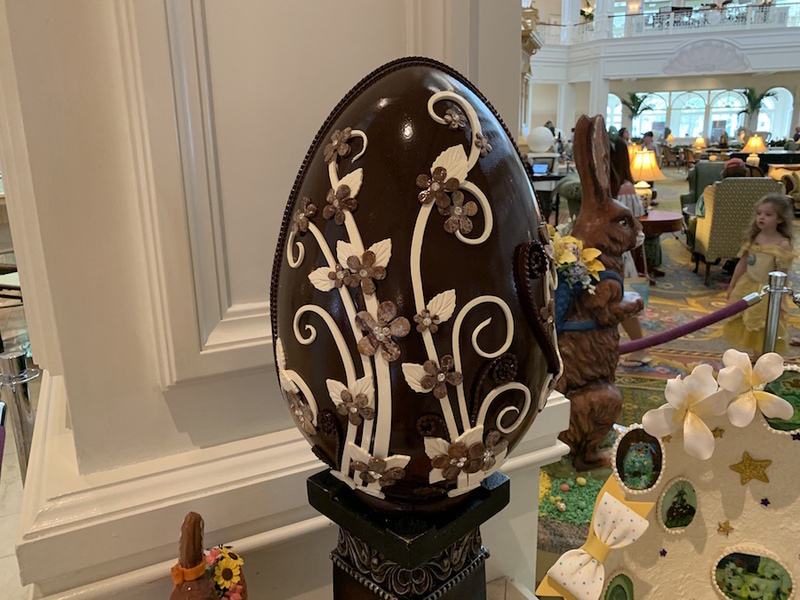 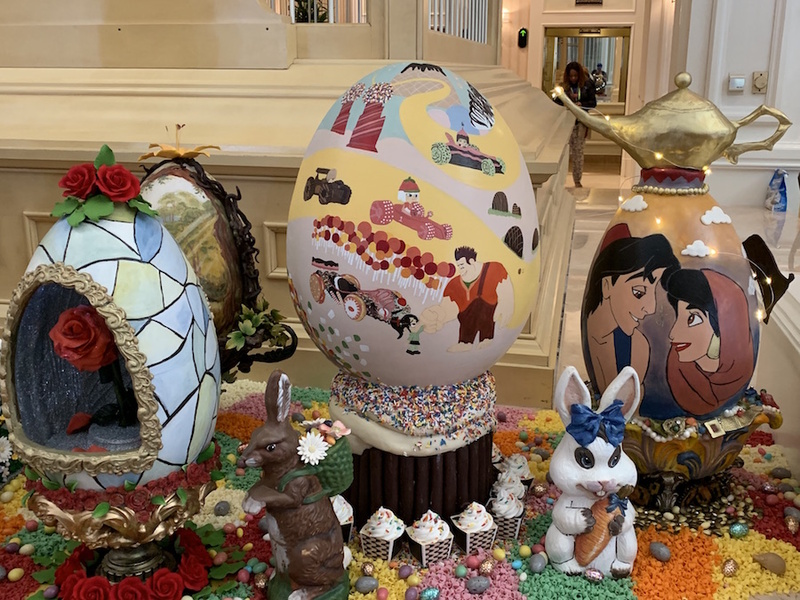 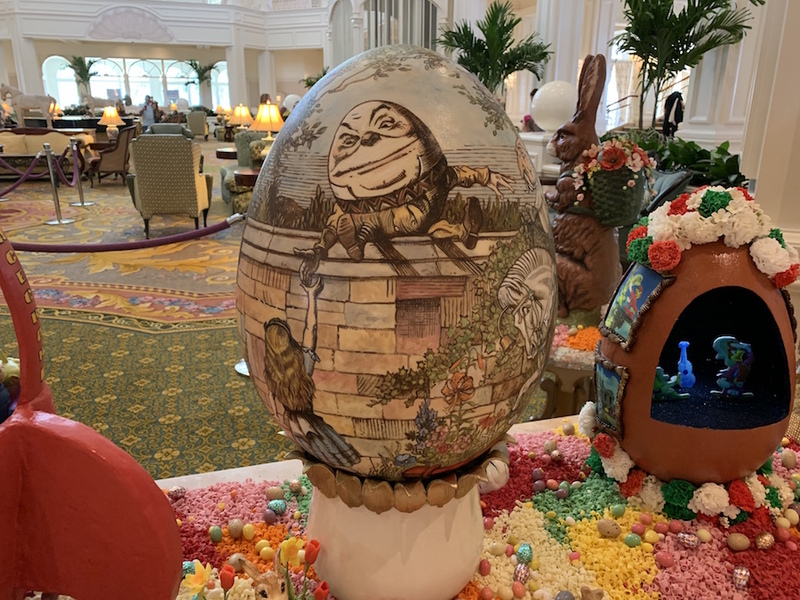 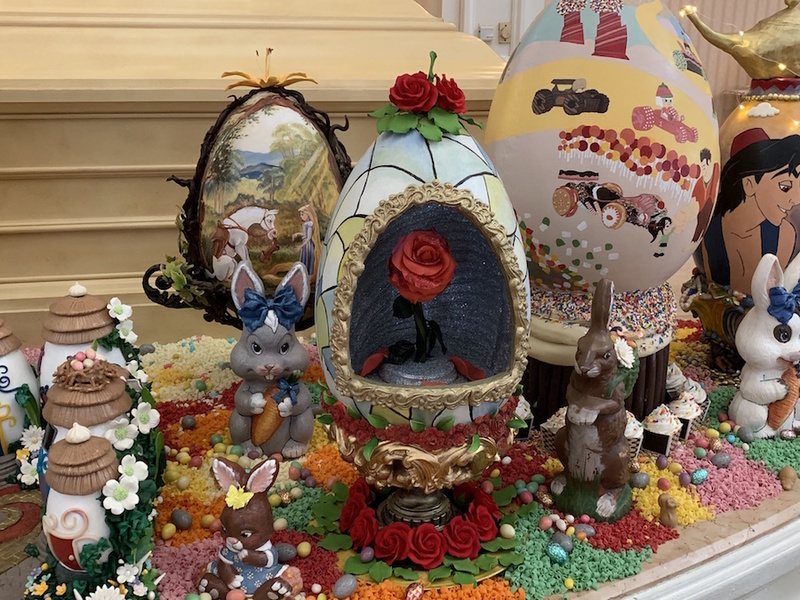 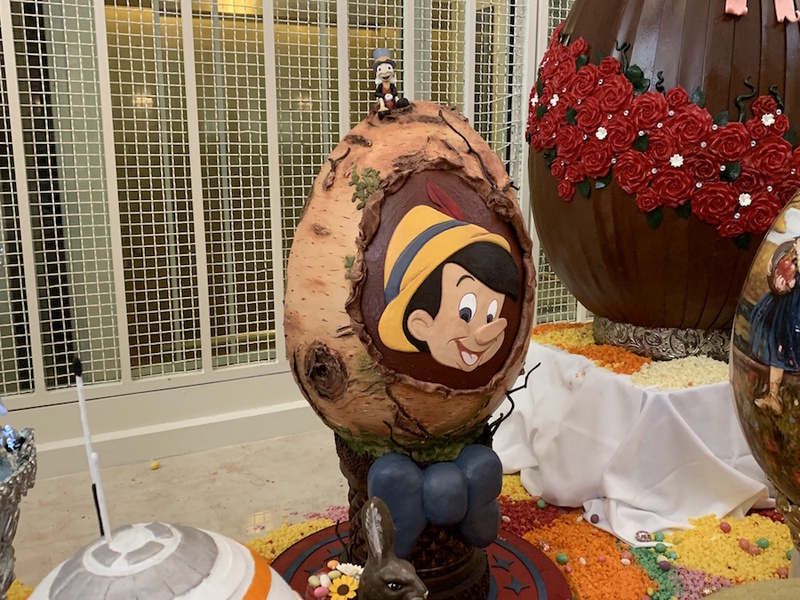 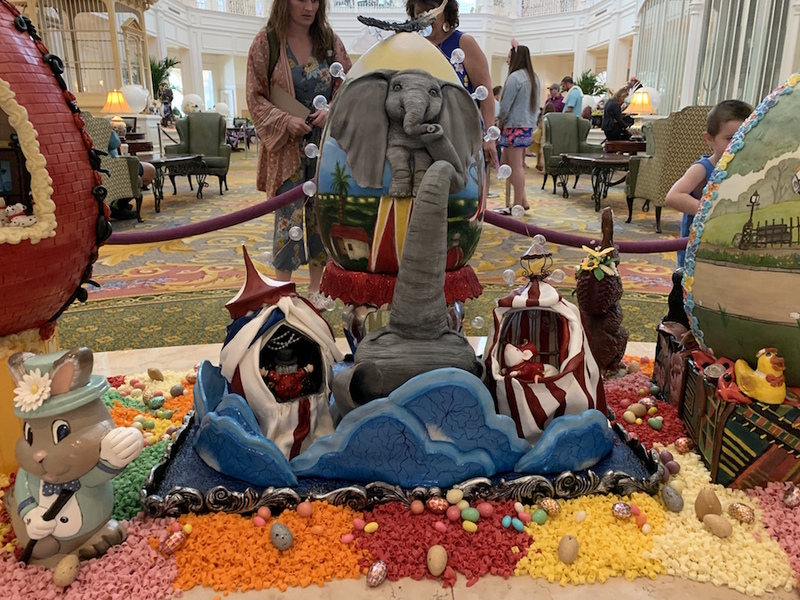 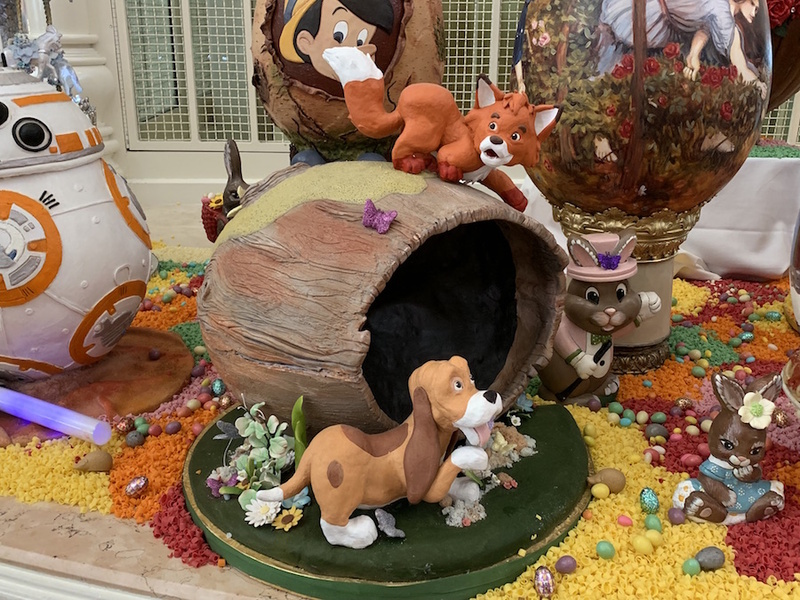 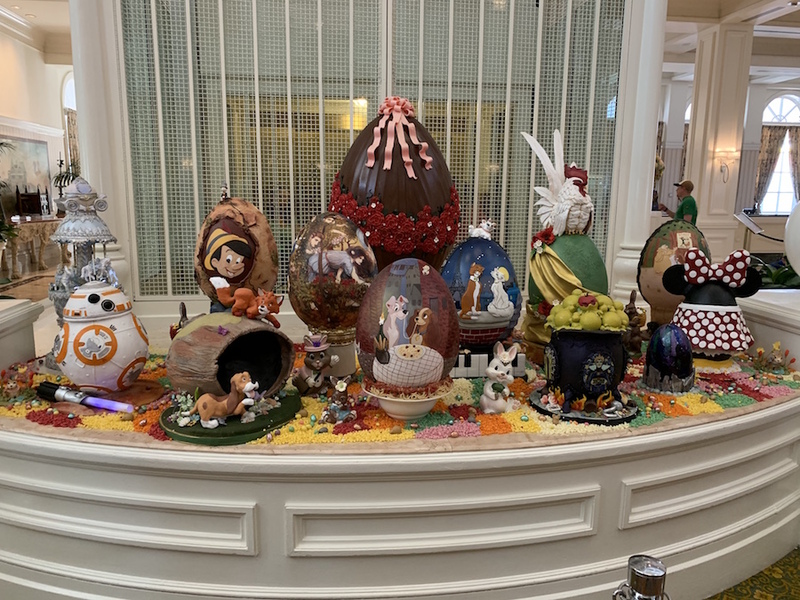 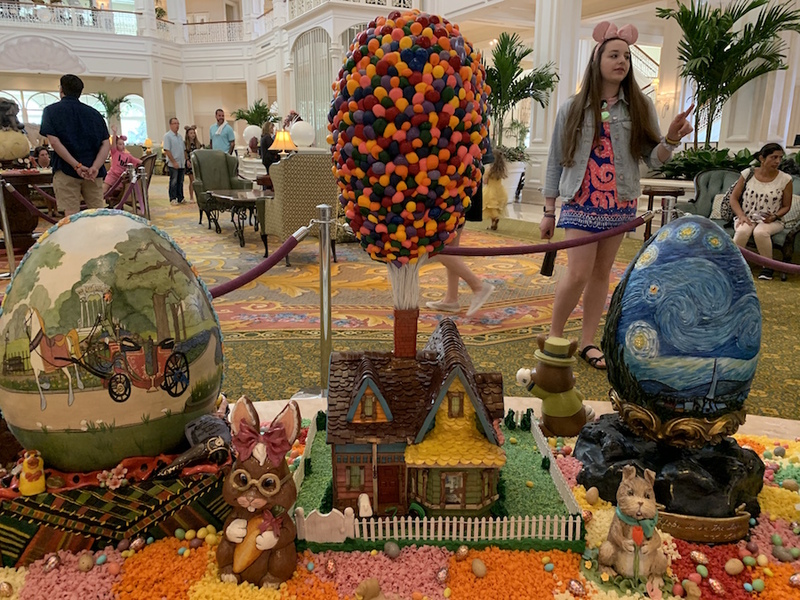 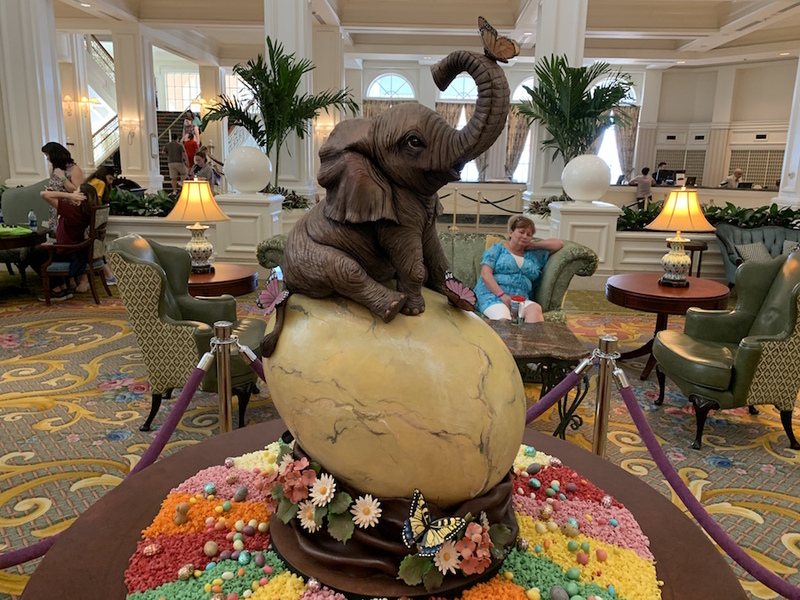 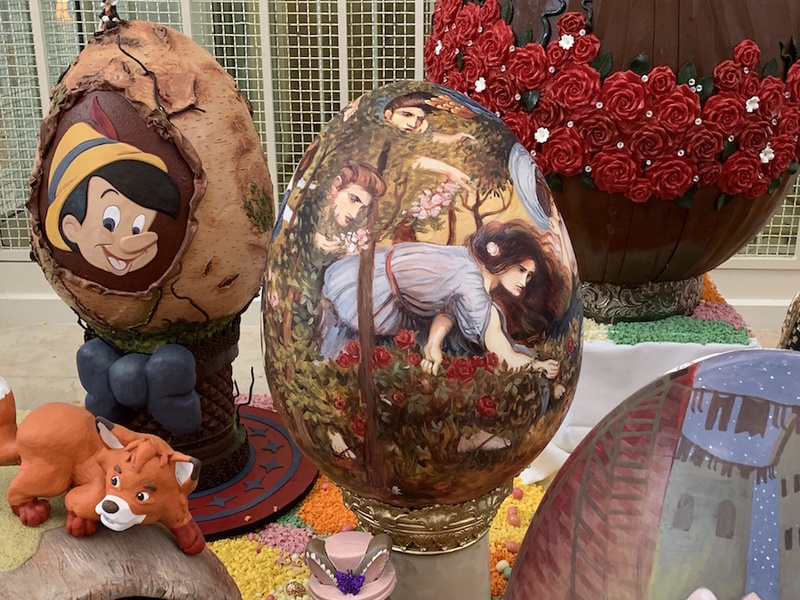 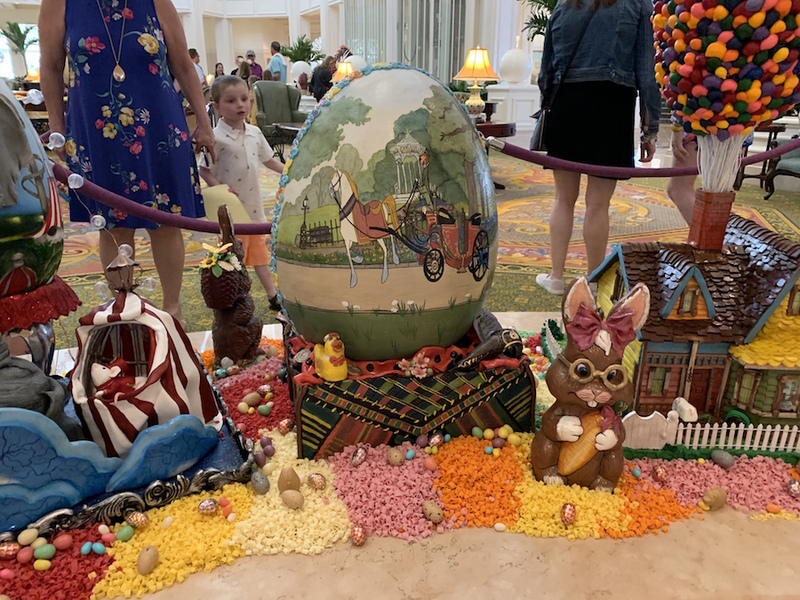 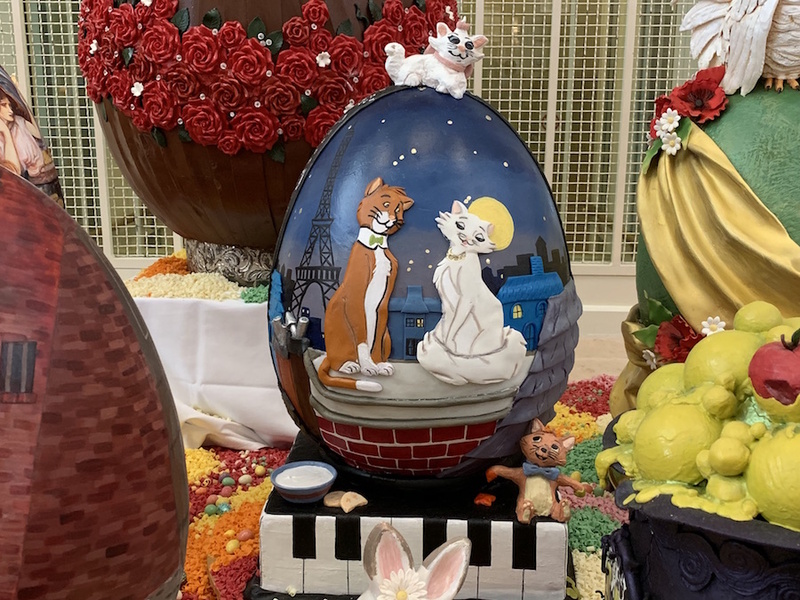 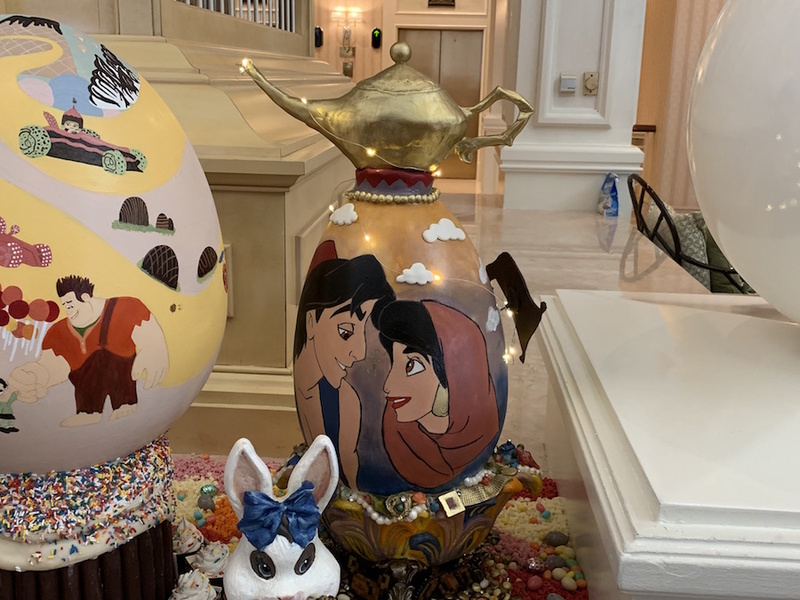 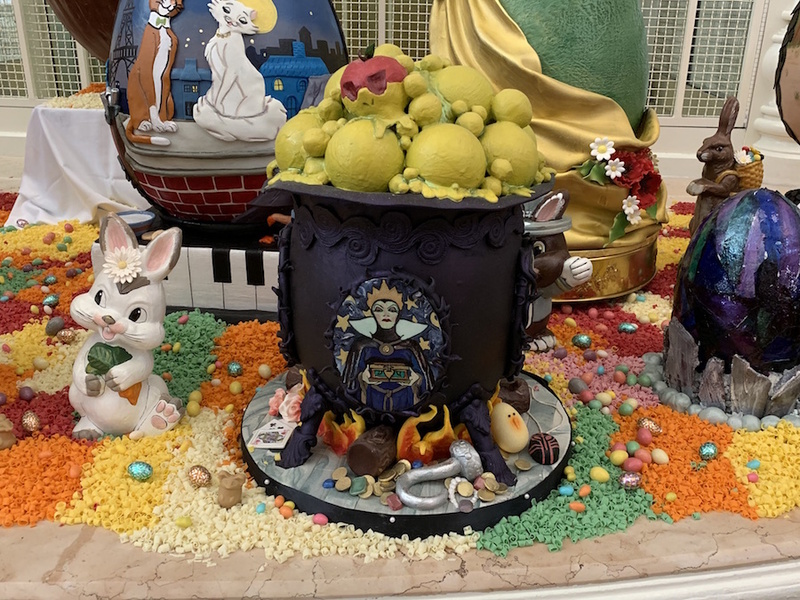 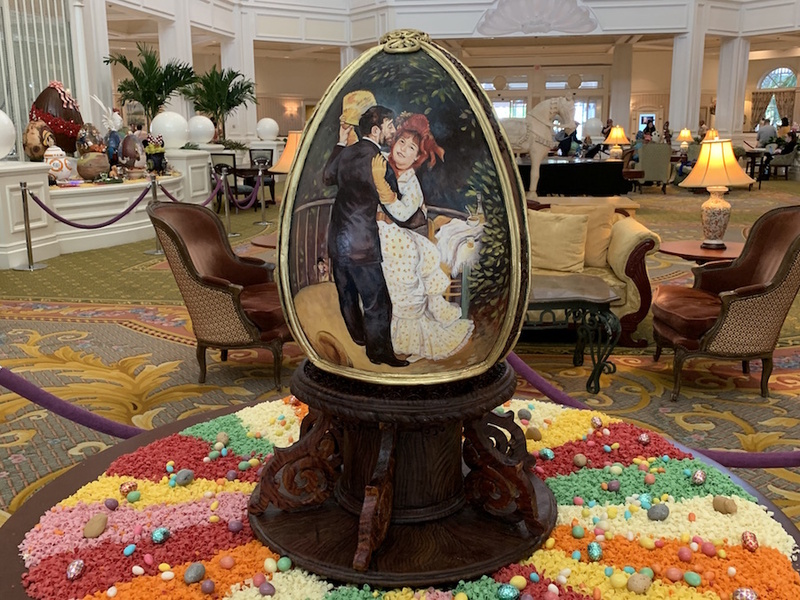 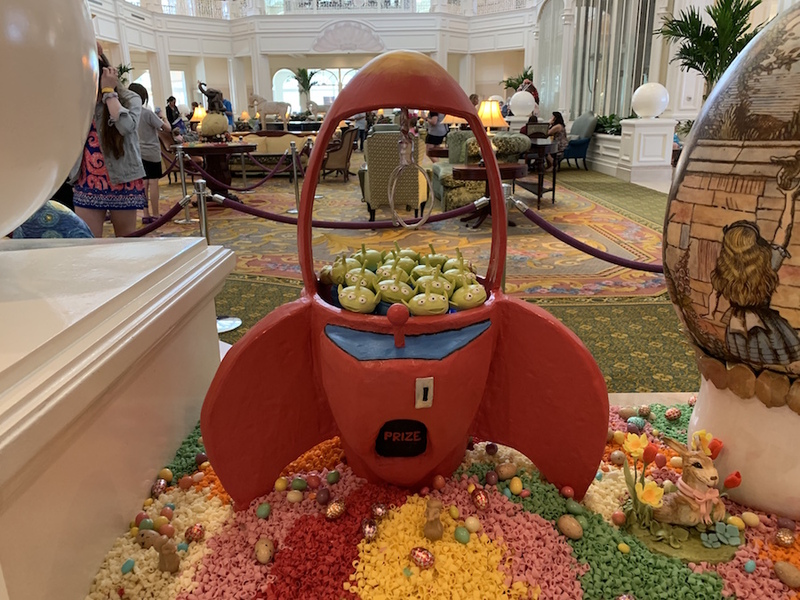 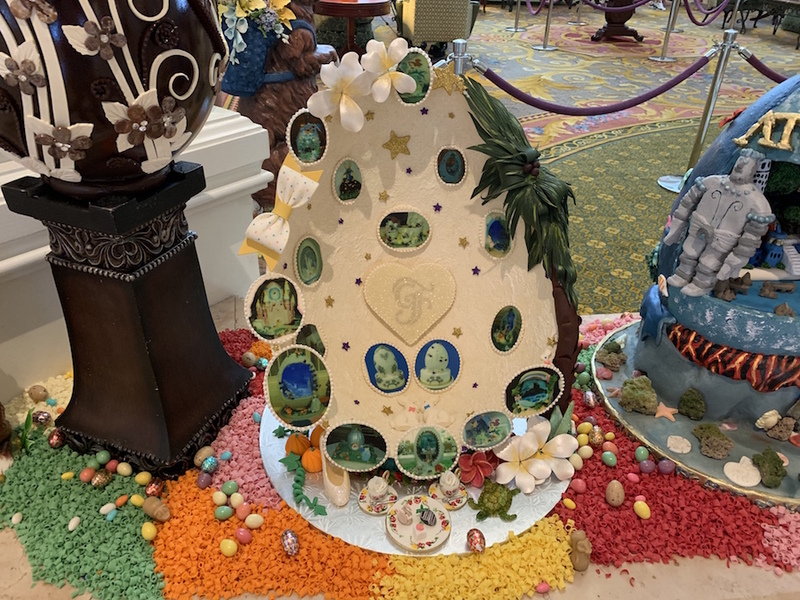 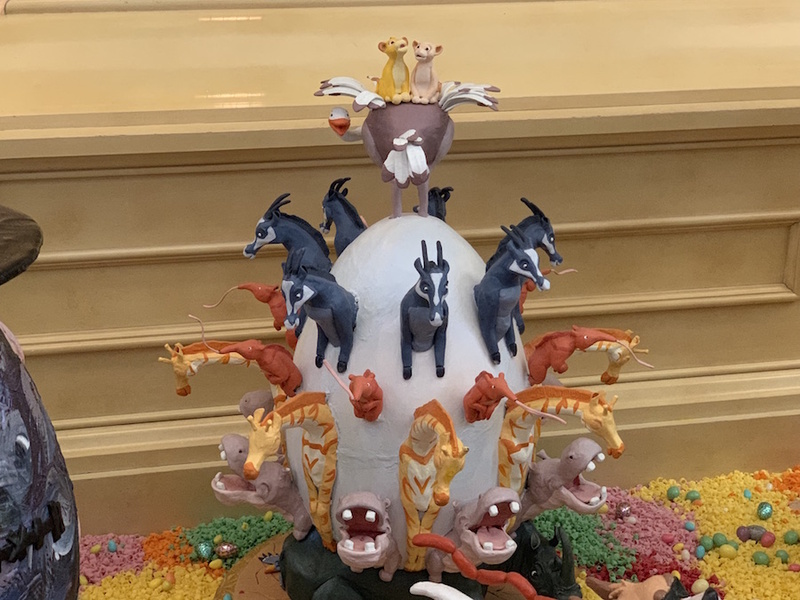 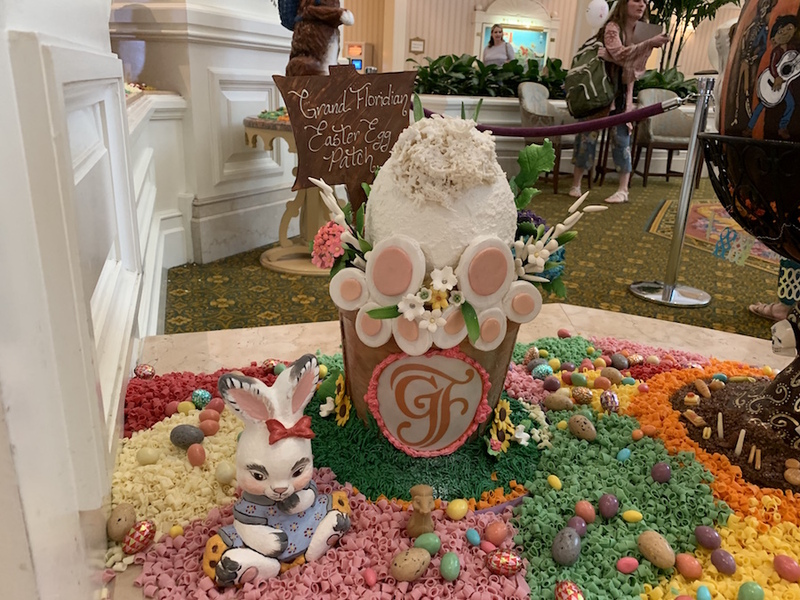 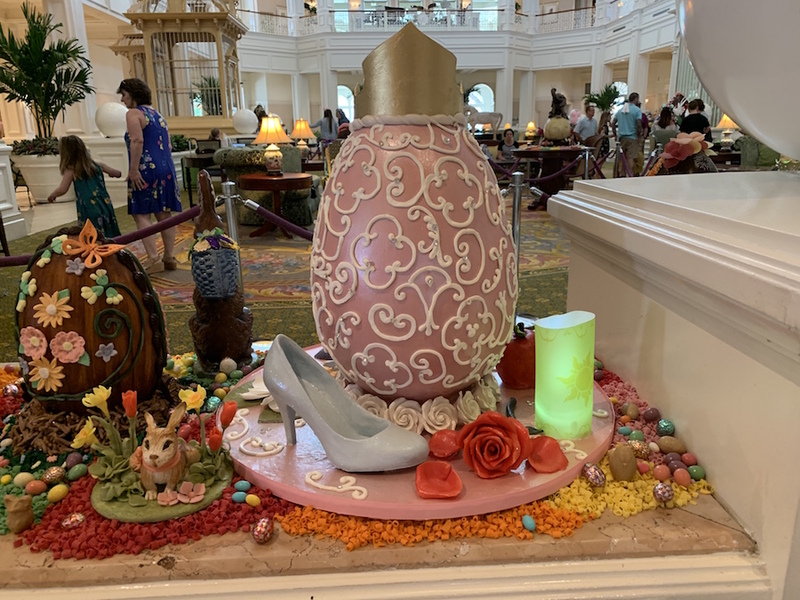 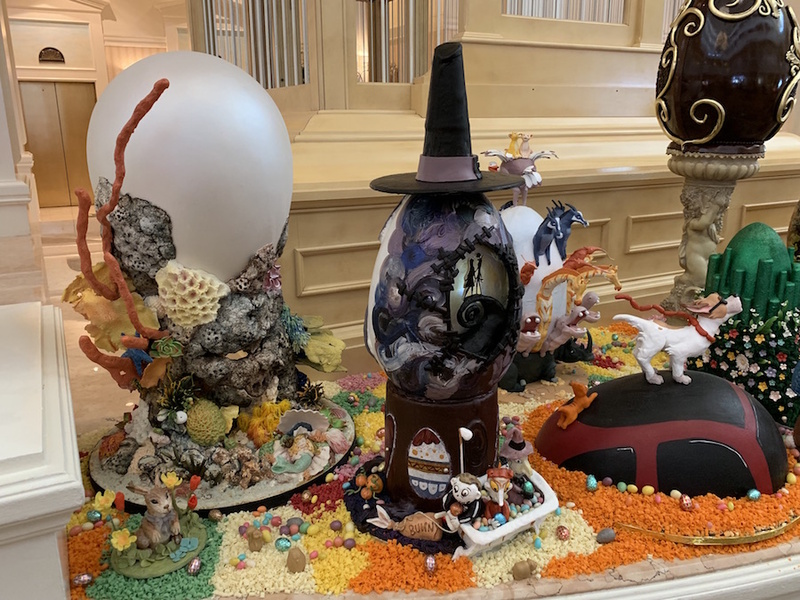 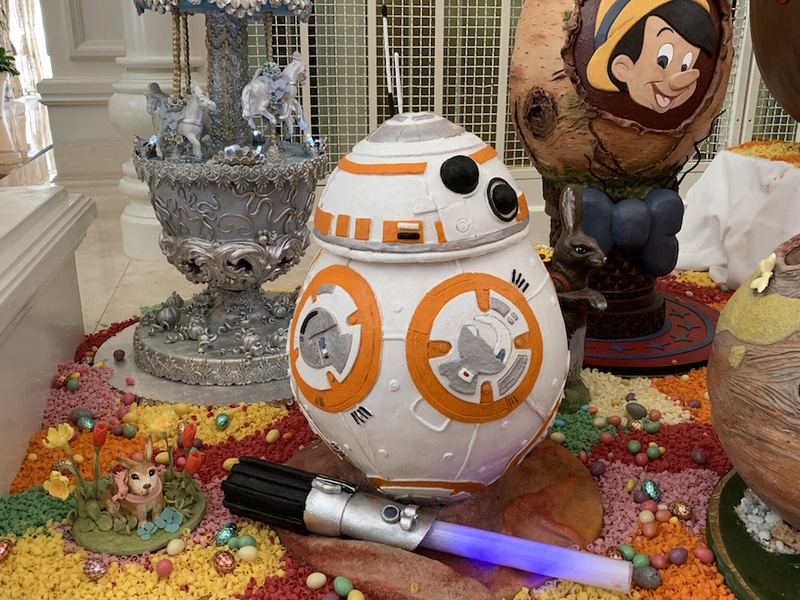 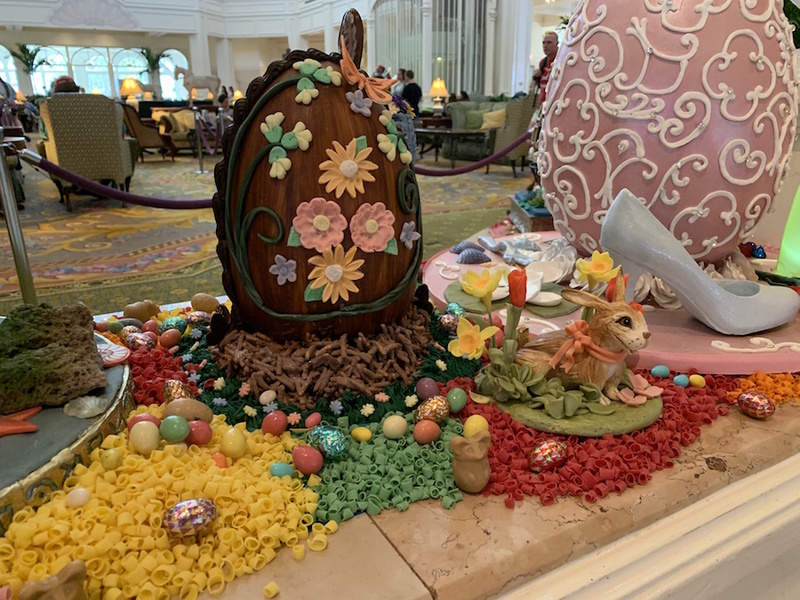 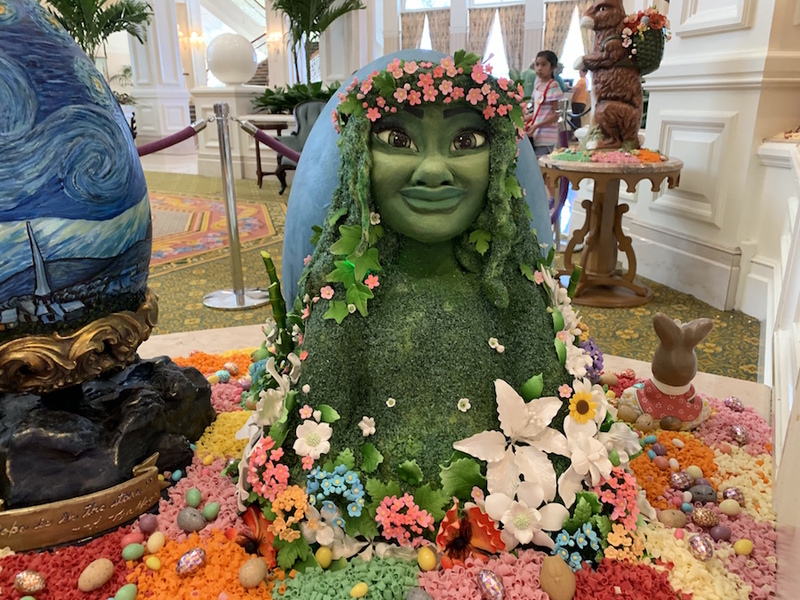 The giant chocolate Easter eggs that are ornately decorated and put on display are back at Disney’s Grand Floridian Resort & Spa! 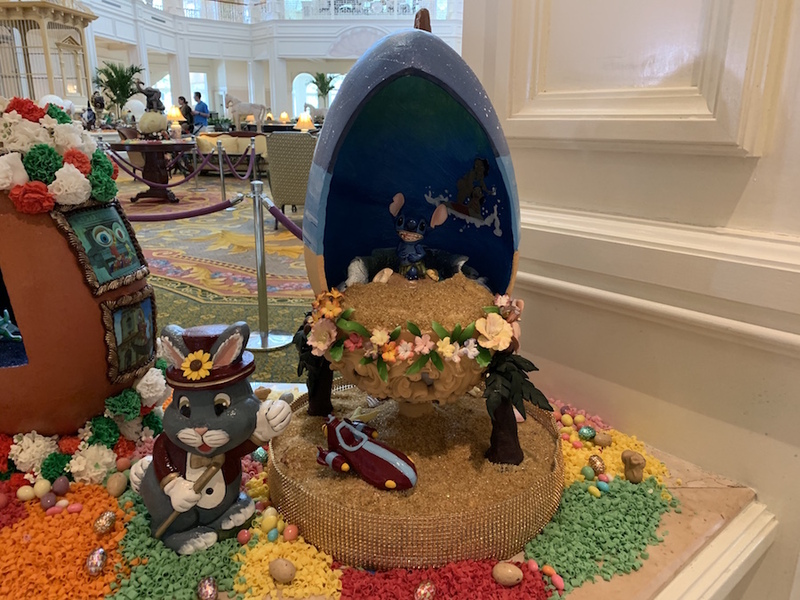 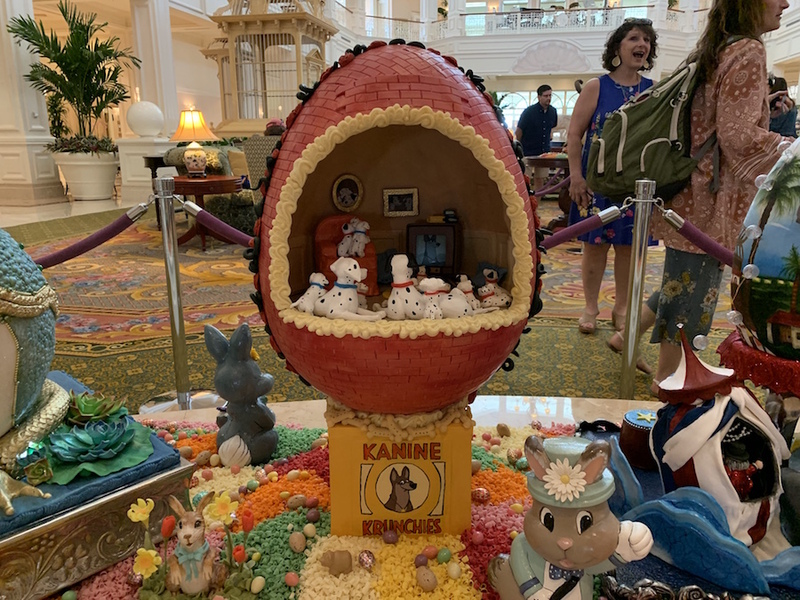 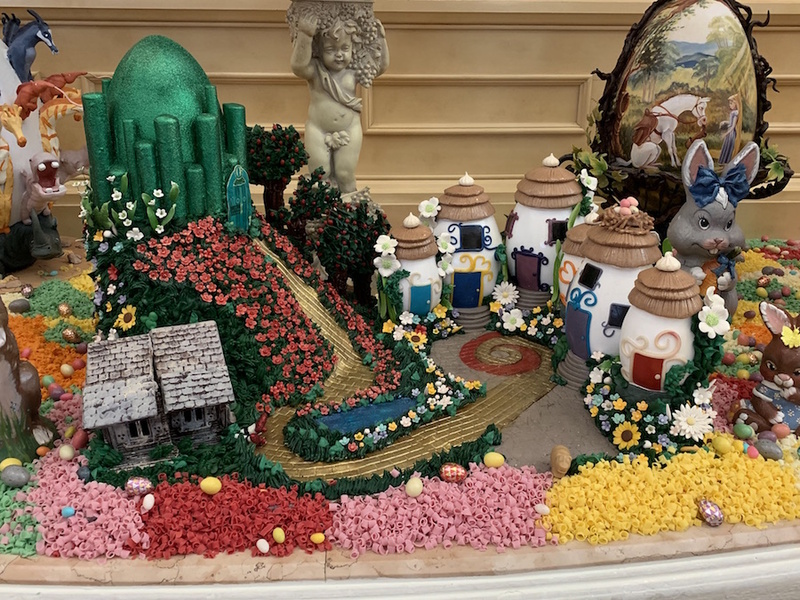 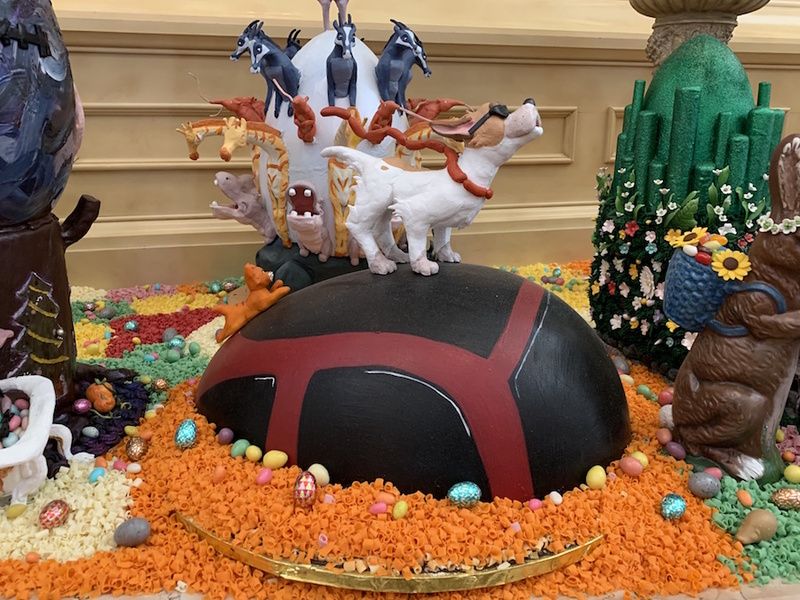 This popular Easter display has become so popular that several guests who aren’t even staying at the resort stop by to check them out. 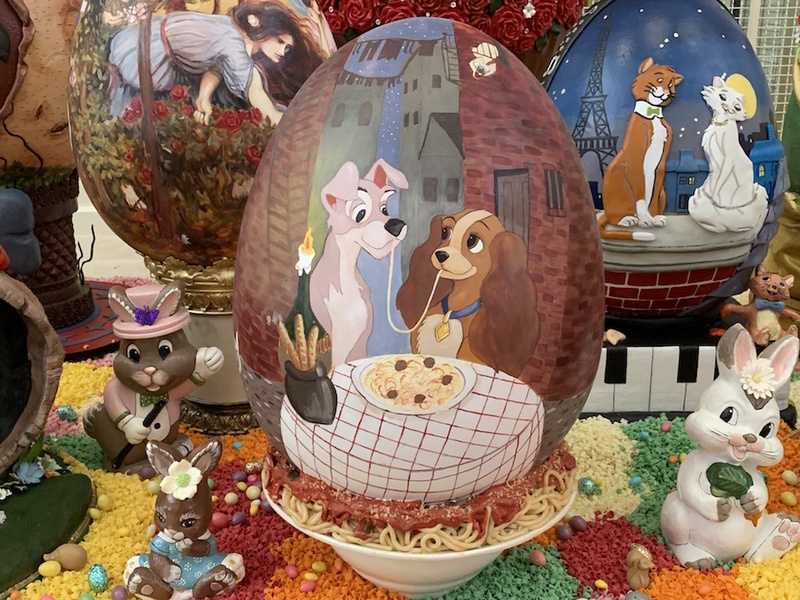 This year there were over 30 eggs all inspired by different Disney movies including Dumbo, Moana, Lady and the Tramp, Star Wars, and so much more! 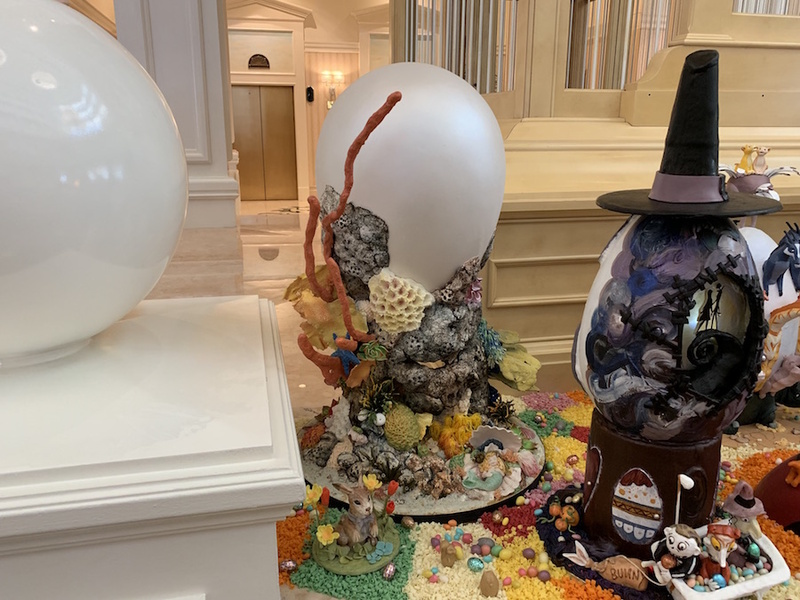 These eggs will be on display until April 28! 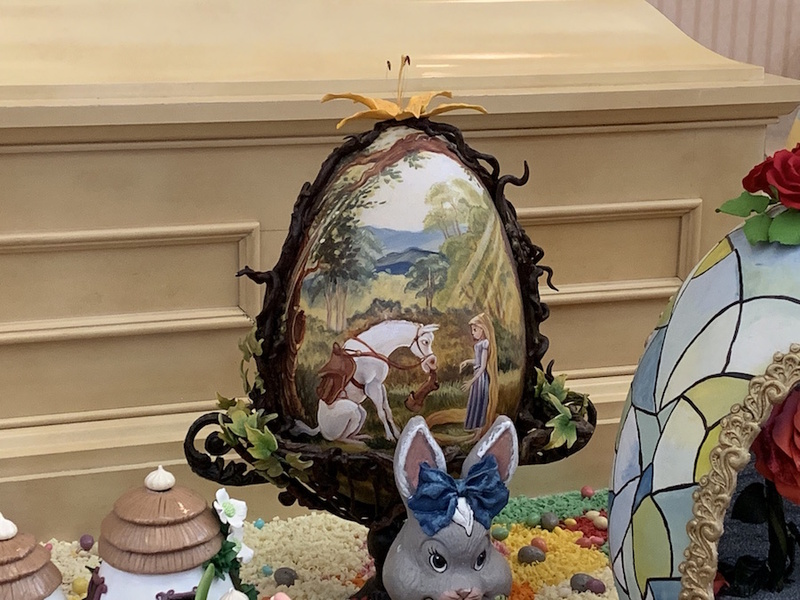 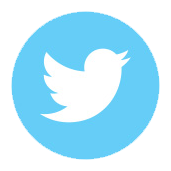 Check out the pictures we took of the eggs below!